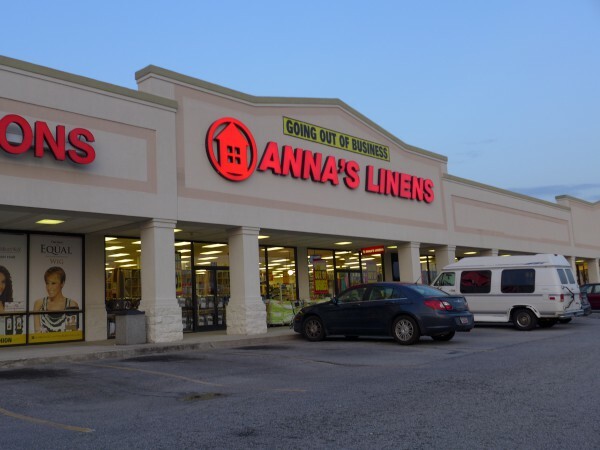 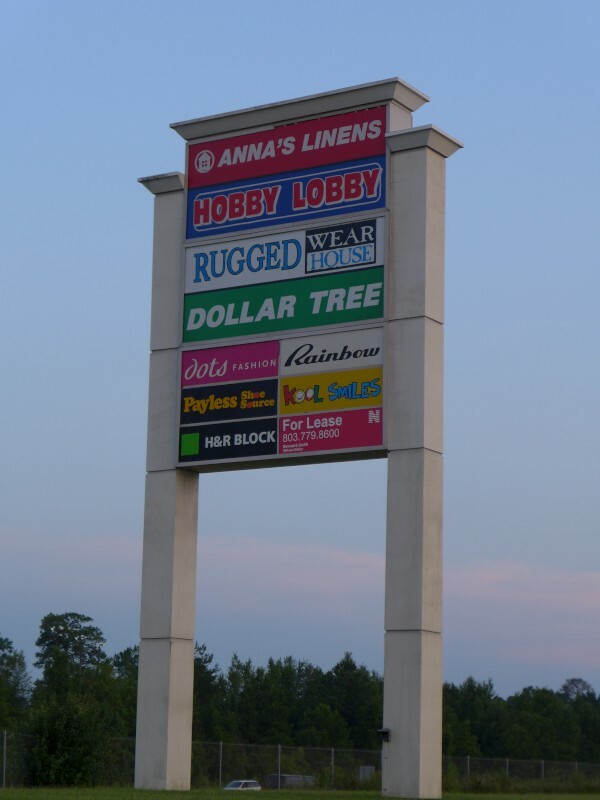 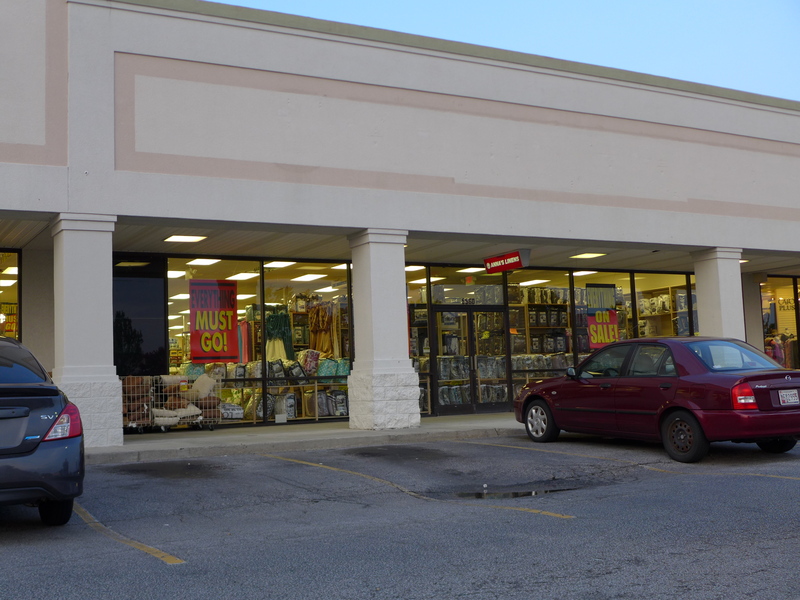 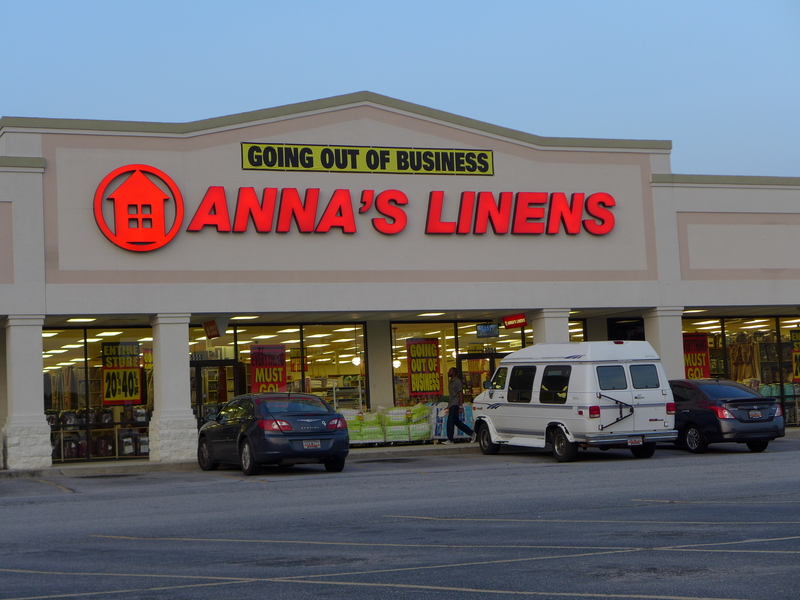 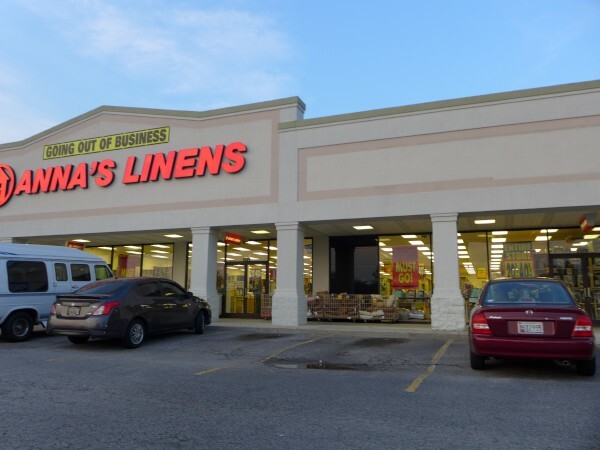 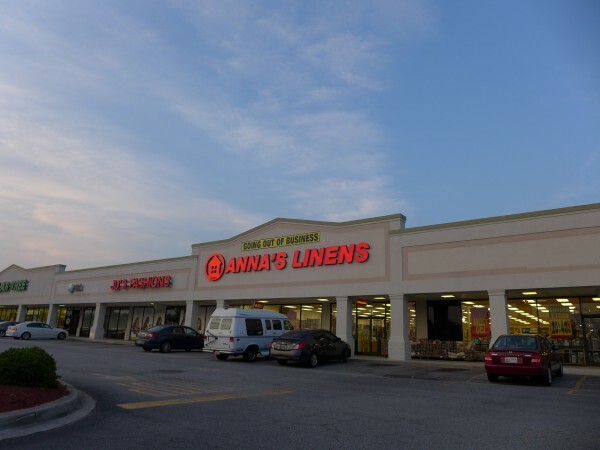 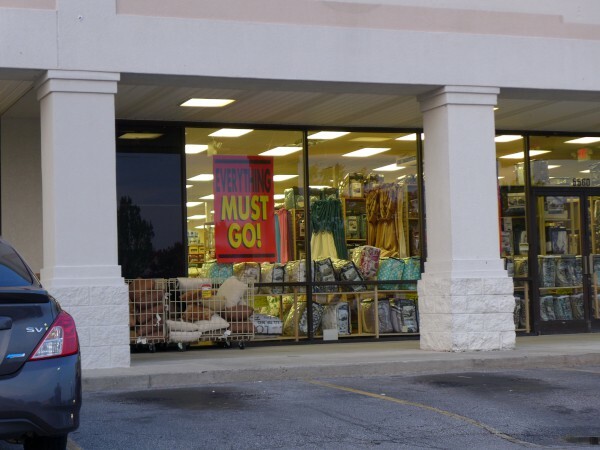 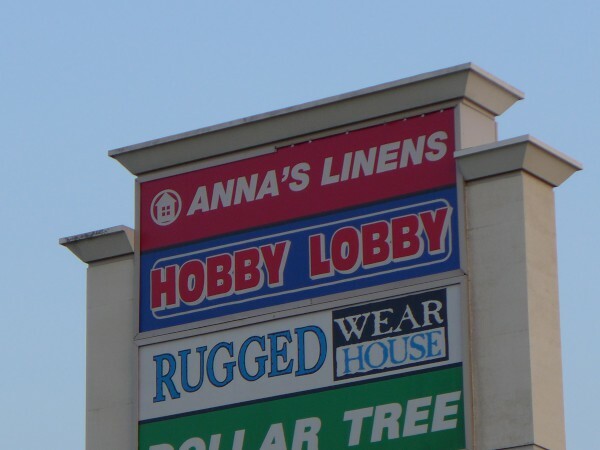 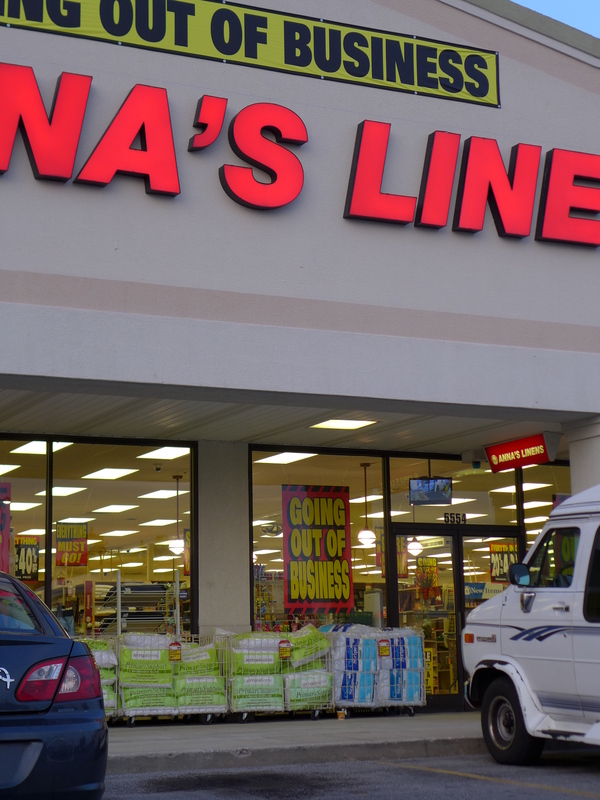 The standard-issue closing signs have gone up at Anna's Linens at East Forest Plaza. 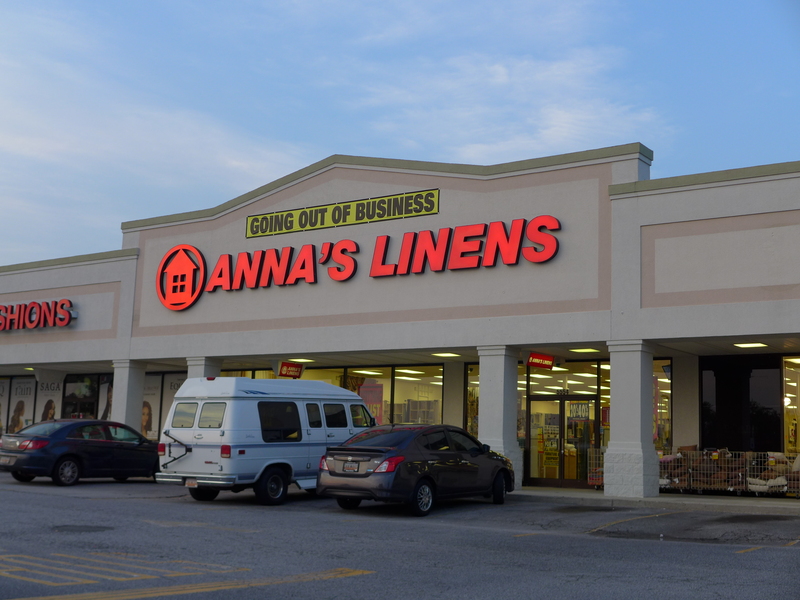 You know the ones -- we've seen them often enough here..
“Over-expansion and excess inventory led to increased indebtedness and, ultimately, a default with the debtor’s long-time lender, Union Bank,” according to court documents. Subscribe to comments with RSS or TrackBack to 'Anna's Linens, 5560 Forest Drive: July 2015'. When they first opened, I got some really good deals, but then it seemed like the prices went way up.